Entertainment services and rentals. 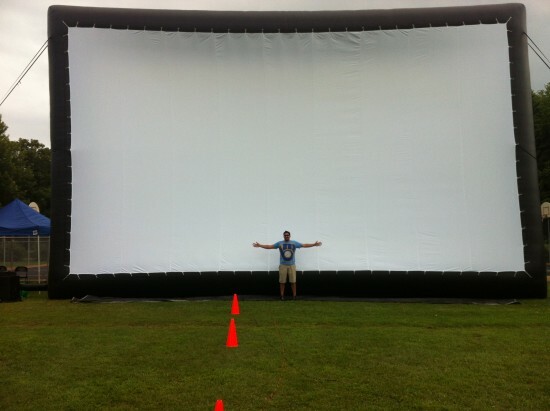 From Inflatable Movie Screen Packages for Backyard Parties to large scale outdoor events. 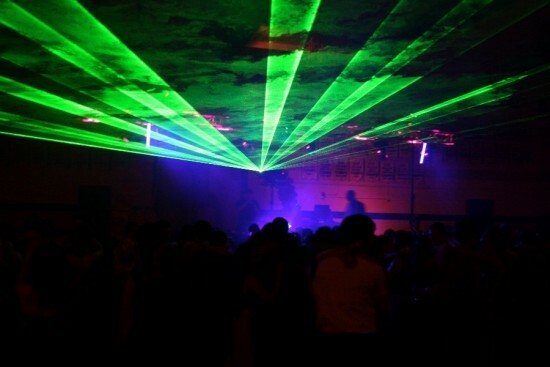 DJ's, Karaoke, Lighting, & Video! Plus a unique Light Up LED dance floor, Cell Phone Trivia, Audio/Video Production and more! 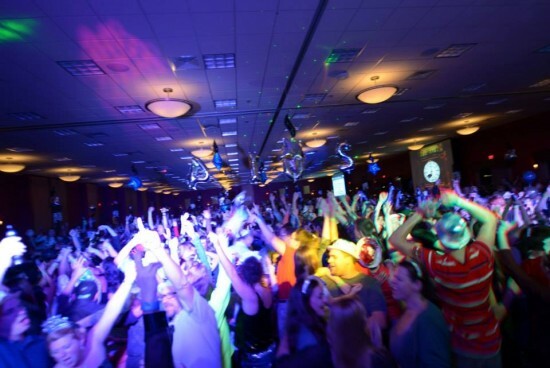 The Party Company, LLC, dba: Outdoor Movie Mania, Post Prom DJ, Racine Audio & Video, and CAP DJ Wedding entertainment has been producing professional and FUN events since 1991. Specializing in Outdoor Movie Productions featuring Inflatable Movie Screen Packages from 12 foot to 50 foot wide screens, and everything in between. We are sure to have an inflatable or non-inflatable screen package to fit your needs and budget! To add on to your Outdoor Movie Event, we can offer game shows, trivia, texting, entertainment and more. New for 2014 is our Huge 50' wide screen HD Movie Screen! 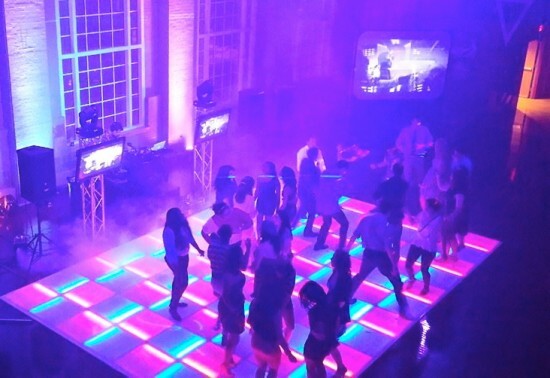 Plus our unique LED Light up Dance Floor great for weddings, and corporate events. Surely an eye catcher. We offer lots of fun, interactive and UNIQUE entertainment ideas to enhance the FUN and Memorability of your event!